1. Blood, lymph, nerve, and “energy” circulation throughout the body and to vital organs, which is generally diminished and unbalanced. (a) an acid environment (low pH) developing in the body, and (b) a reduced capacity for oxygenation. There is strong belief in holistic therapies that those two conditions are common predisposing factors in all degenerative diseases. We treat patients so that they achieve optimal pH (which can be measured by oral test strips) and better oxygenation capacity. 2. The potential of the body to harbor chronic infection, with a primary reservoir in the intestines. Numerous procedures are used to restore healthy bowel and digestive function. Especially important is spinal alignment (which is often achieved in a few visits.) This is accomplished using adjustive techniques specific to each individual, and range from non-force adjustments which use no physical thrust to gentle spinal, soft tissue, and cranial (skull) adjustments. 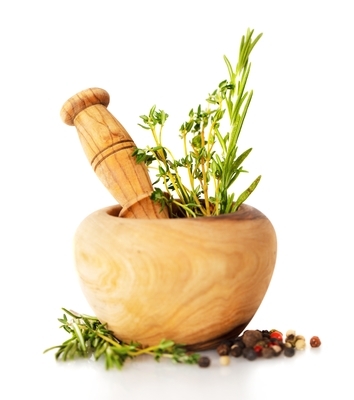 Also, herbal drainage and detox as well as selected nutritional supplements are essential. Use of high quality probiotic supplements is key. 3. How well body tissues discharge and eliminate toxicity. We accelerate this important part of cleansing by administering state-of-the-art ion footbath detoxification. If patients are suffering from a tendency to harbor chronic infections (a core cause of chronic low energy), we employ laser and frequency therapies to accelerate healing, promote longer lasting benefits from chiropractic adjustments, and create a more permanent level of health.